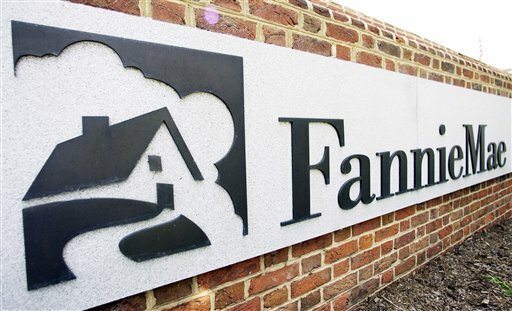 In an effort to provide mortgage servicers more time to implement the Streamlined Modification Program (SMP), Fannie Mae will extend the suspension of foreclosure sales and evictions until January 31, 2009. 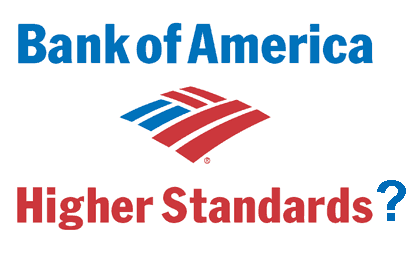 This initiative applies to loans owned or securitized by Fannie Mae. Last November, Fannie Mae announced the SMP and initiated this program on December 15, 2008. The SMP will target distressed homeowners who have missed three payments or more, who own and occupy their primary residence, and who have not filed for bankruptcy. The goal of the program is to keep homeowners in their houses through a combination of reducing the mortgage, interest rate, extending the life of the loan, and possibly even deferring payment on part of the principal –– all with the intention of providing the distressed homeowner with a lower monthly payment.